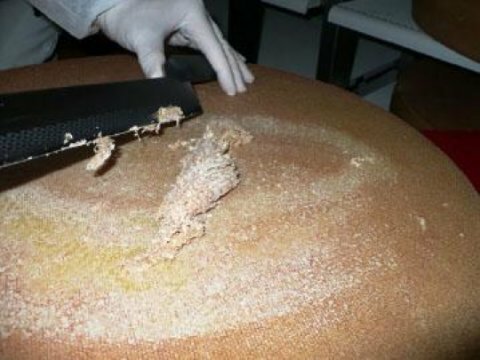 The answer to alleviating the unpleasant reactions that result from eating ripened cheeses could lie in the bacteria that populate the cheese’s rind, said Stephan Schmitz-Esser, associate professor of animal science. Schmitz-Esser led a new study, published Tuesday in the peer-reviewed academic journal Scientific Reports, that looks closely at the microbial communities that develop in cheese rinds, and the research could pave the way to improved cheese production techniques that cut down on the compound that causes those reactions. These microbes produce histamine, a compound involved in local immune responses, as a byproduct of fermentation, he said. Foods that contain high levels of histamine can cause rashes and other symptoms associated with allergic reactions in roughly 1% of humans.